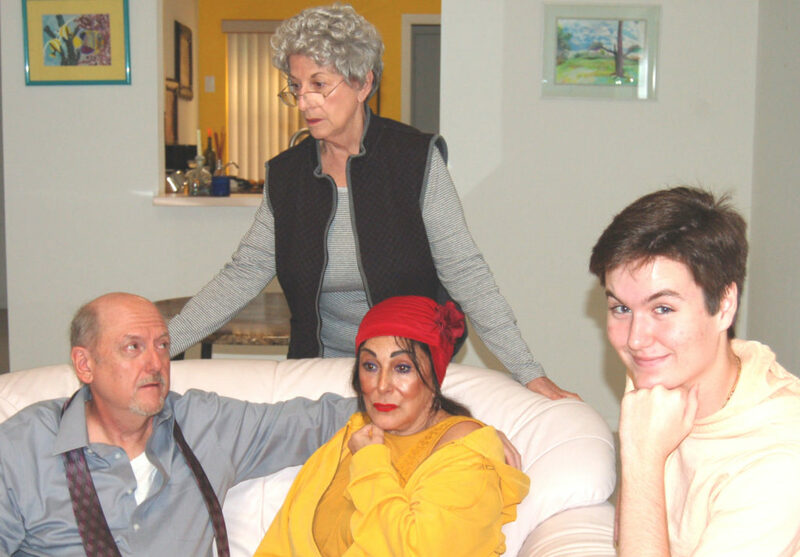 “The Last Romance” by Joe DiPietro is on stage at A.C.T. Studio Theatre March 3 – 18. Ralph Bellini finds it’s never too late to fall in love when he takes a different path on his daily walk and discovers the lovely Carol. Despite the suspicions of his sister Rose, he develops a romantic friendship with Carol played out against smatterings of operatic arias drawn from his youthful memory of auditioning for the Metropolitan Opera. Can love thrive once you reach Social Security age? Why not? Let’s root for Ralph. “The Last Romance” will be on stage at A.C.T. Studio Theatre March 3, 4, 9, 10, 11, 16, 17, 18. Friday and Saturday evening performances are at 8 p.m.; Sunday matinees are at 3 p.m. You can preview “The Last Romance” at https://youtu.be/ausjw6PRlcQ. A.C.T. Studio Theatre is located in the Cedar Pointe Plaza, 2399 SE Ocean Blvd., Stuart. Reserved seating is $25. Groups of 10 or more receive a $5 discount per ticket. For tickets and information, please visit actstudiotheatre.com or call (772) 932-8880. Sat., March 3 at 8:00 p.m. Sun., March 4 at 3:00 p.m.
Fri., March 9 at 8:00 p.m. Sat., March 10 at 8:00 p.m. Sun., March 11 at 3:00 p.m.
Fri., March 16 at 8:00 p.m. Sat., March 17 at 8:00 p.m. Sun., March 18 at 3:00 p.m.
Cedar Pointe Plaza, 2399 SE Ocean Blvd.